Another holiday weekend is upon us, happily for some of us that means another full house. Which most likely means offering up breakfast, lunch and dinner, several days in a row. The trick is figuring out a way to show your guests you care while not pushing yourself over the cliff. For me breakfast and brunch have always been a bit of a bear. I like making things ahead of time, but with breakfast there isn’t much time for that. And for some reason it always seems just as you get the last breakfast plates in the dishwasher someone asks, “what should we do for lunch”. A few of my early-to-rise favorites are a yogurt and fruit bar, bagels with smoked salmon, ham and gruyere croissants. If I’m feeling especially adventurous I’ll attempt eggs benedict or a grit soufflé. Barking Dog Farm pancakes are always a winner but for a crew it can mean a lot of flap jacking. 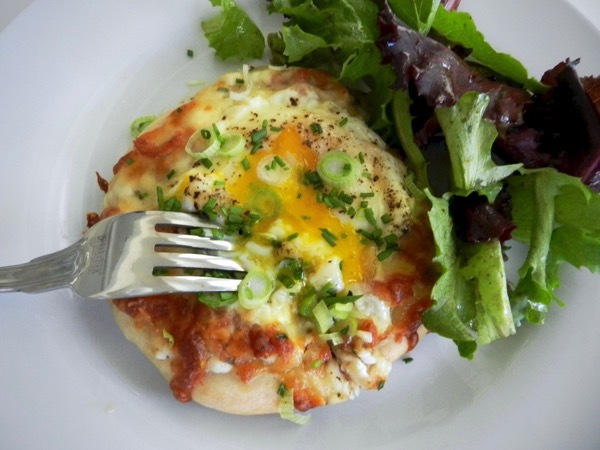 Right now breakfast pizzas are all the rage. My daughter’s boyfriend made an amazing one for us at Thanksgiving. While delicious it was a bit unwieldy. So for New Year’s morning I’m going to break it down and try to make it a little more morning manageable. 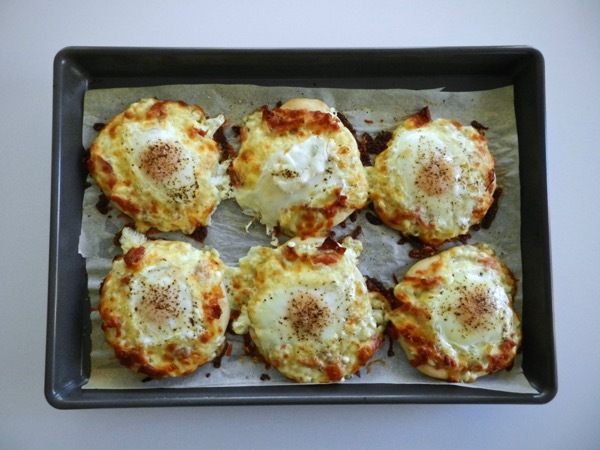 Here’s my version of breakfast pizza. 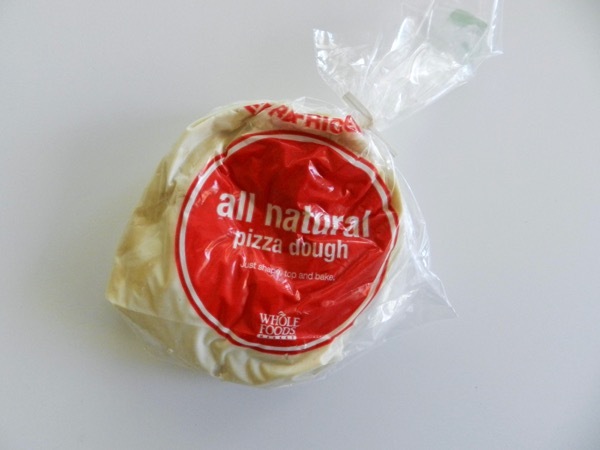 Store bought pizza dough really simplifies this recipe. Preheat the oven to 450 degrees. 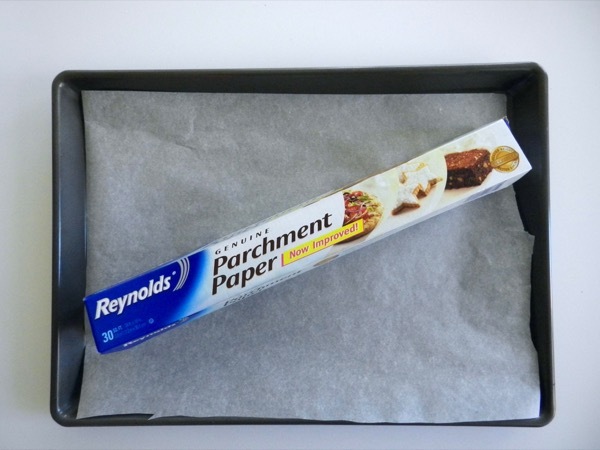 Line a rimmed baking sheet with parchment paper and brush with a tablespoon oil. 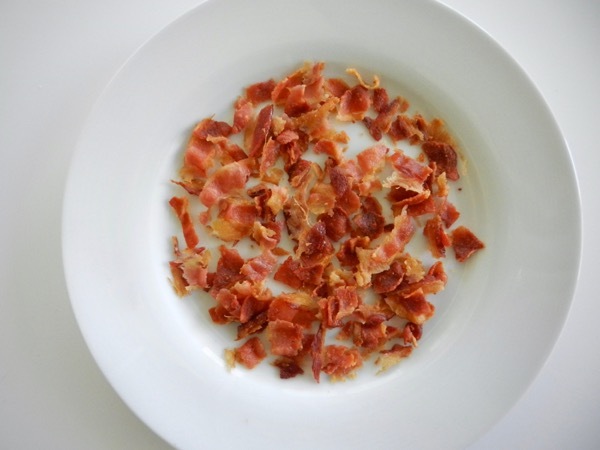 Cook the bacon until crisp, transfer to paper towel-lined plate, then crumble. 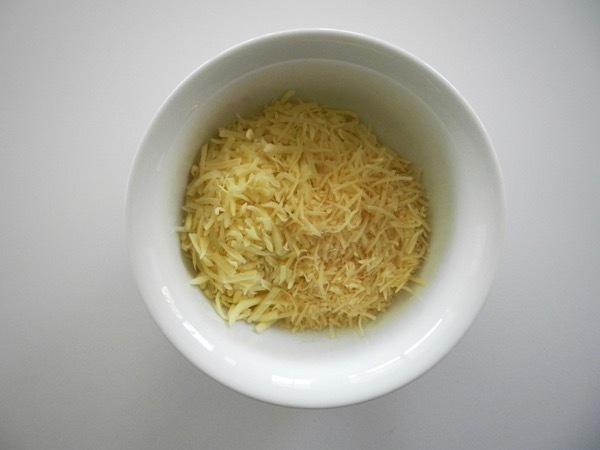 Combine the mozzarella and Parmesan in bowl, set aside. 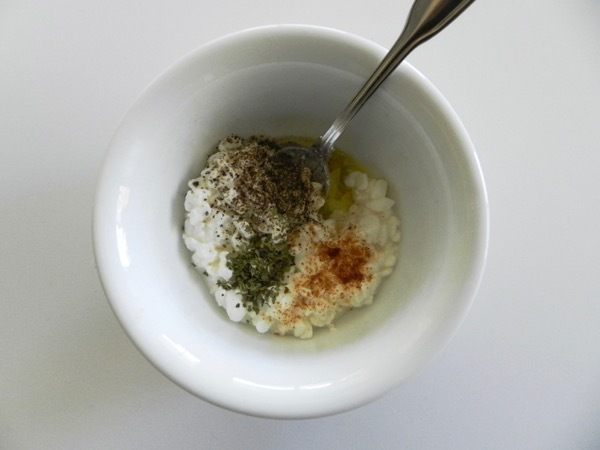 Combine the cottage cheese, oregano, 1/4 teaspoon pepper, cayenne, and 1 tablespoon oil in separate bowl and set aside. 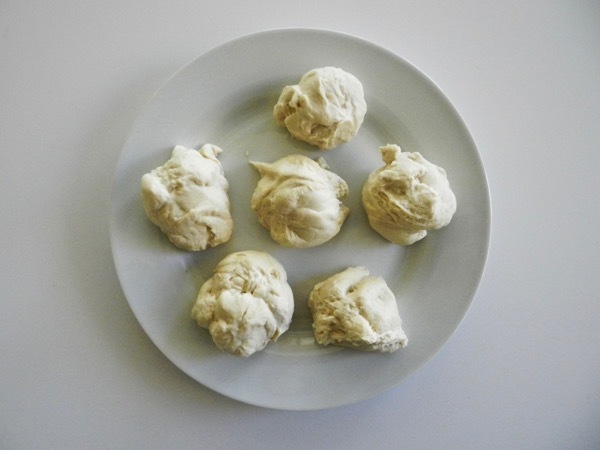 Divide the room temperature pizza dough into six equal balls. Roll each ball out into a eighth of inch round. 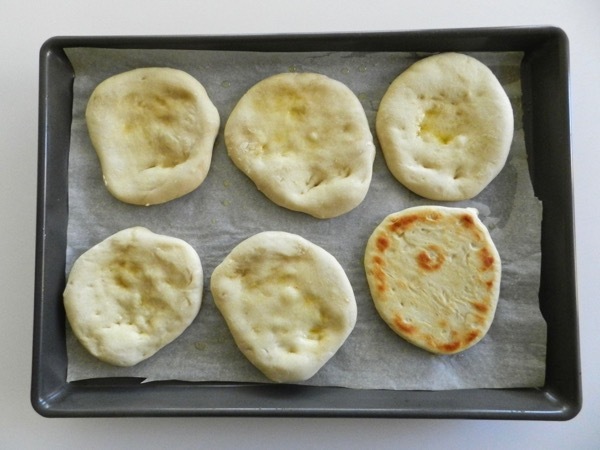 Transfer to the prepared baking sheet (note that the dough will shrink up a bit once placed). 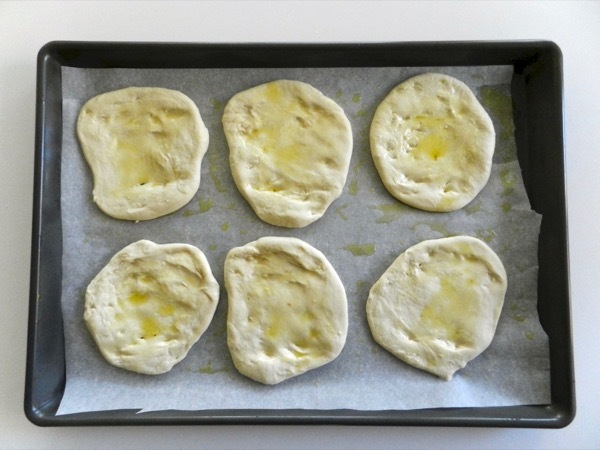 Brush the edges of dough with another tablespoon of olive oil. 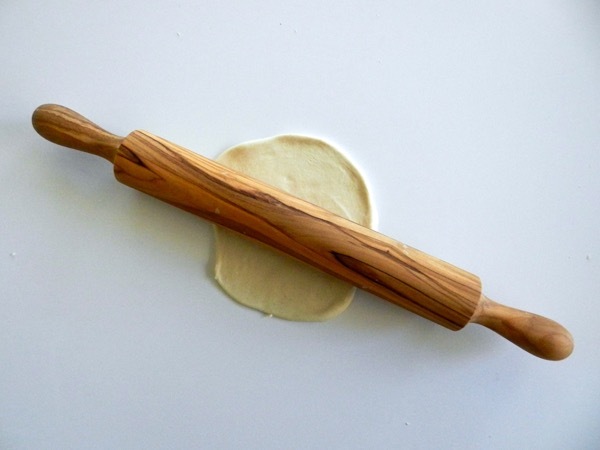 Spread the cottage cheese mixture evenly over top, leaving ½ inch border around edges. 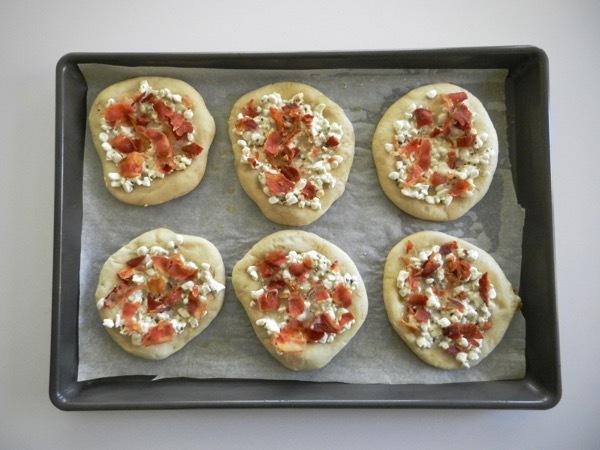 Scatter the cooked and crumbled bacon evenly over cottage cheese mixture. 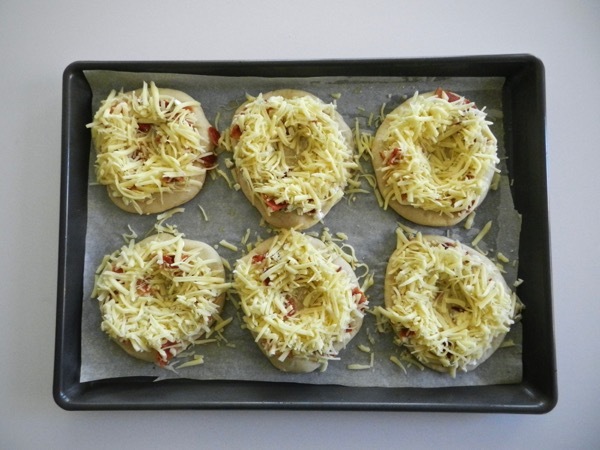 Sprinkle the mozzarella mixture evenly over pizza, leaving ¼ inch border. 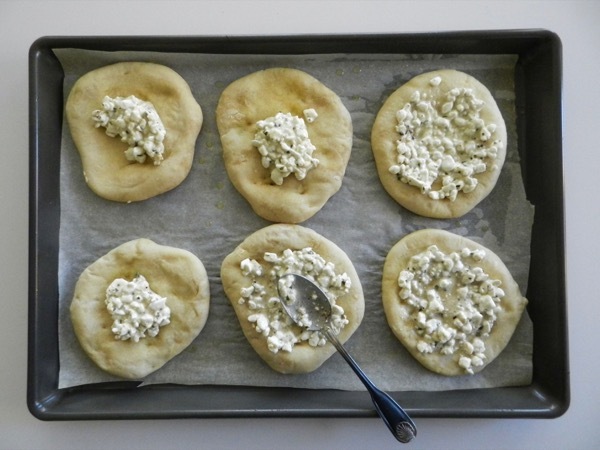 Create small wells in the cheese in the center of each. Crack one egg into each well, then season each with salt and pepper. 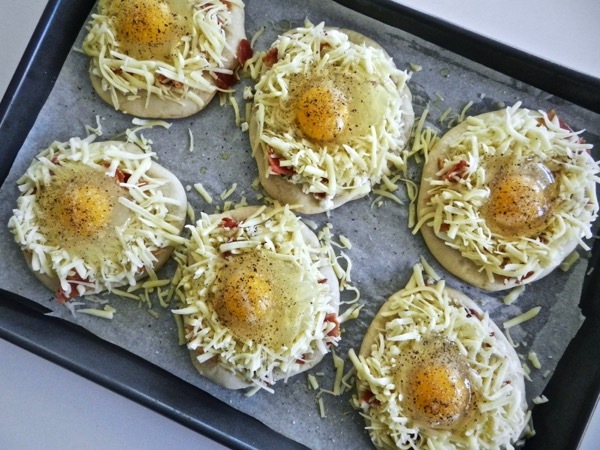 Carefully return the pizzas to the 450 degree oven and bake until the crusts are light golden around edges and eggs are just set, about 9 to 10 minutes for slightly runny yolks or 11 to 12 minutes for soft-cooked yolks. Rotate the pan halfway through. Take care to check the bottom of the pizzas so that they do not burn. 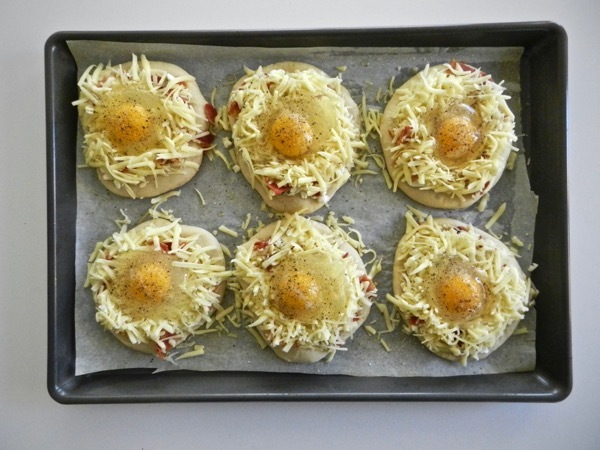 If it looks like the bottoms are getting too brown and the eggs are underdone, turn off the oven and turn on the broiler and carefully monitor until the eggs are just set. Transfer the pizzas to a wire rack and let cool for 5 minutes. Sprinkle with scallions and chives and serve immediately. Round out the meal with fresh baby greens tossed with a simple balsamic vinaigrette. 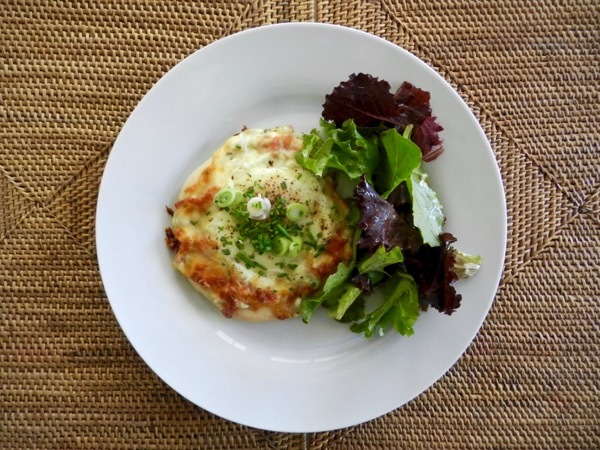 One bite into this and your new year is sure to have a sunny start. LOVE the BDF Reference!!! Can't wait to try these. Cheers and always Love reading. Where were you when "The King of Breakfasts" had finished his 10 mile "jaunt", showered, appeared well dressed for the day and hopeful that "the cook" had something wonderful for his breakfast? Can hardly wait to have 4 house guests and really "wow" them! Happy New Year, Sandy! These look and sound amazing! 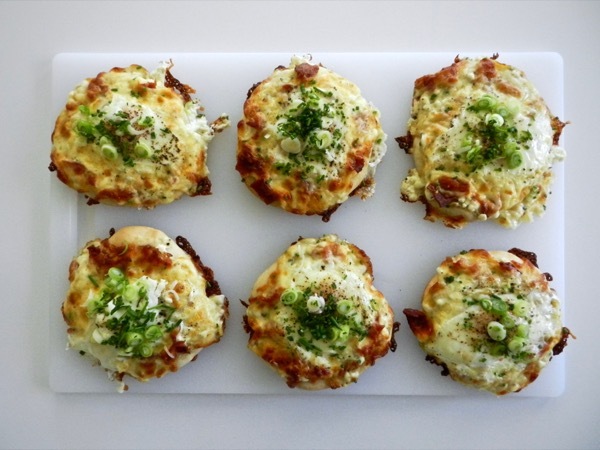 My family already loves the ham and gruyere croissants, will have to try this next.